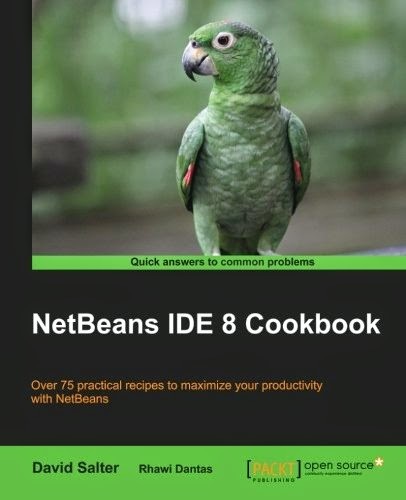 If you're a Java developer of any level using NetBeans and want to learn how to get the most out of NetBeans, then this book is for you. Learning how to utilize NetBeans will provide a firm foundation for your Java application development. You will start by creating Java projects and learning how to refactor and use NetBeans tools to increase developer efficiency. You will then get a walkthrough of how to create a desktop application before covering JavaFX and mobile applications and how to use external services within them. Having seen how to create many different types of applications, you will then be shown how to test and profile them before storing them in revision control systems such as Git or Subversion. Finally,you will learn how to extend NetBeans itself by adding new features to the IDE.